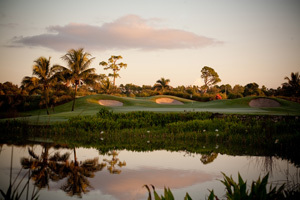 Polo Trace Golf and Country Club in Delray Beach is one of the area’s premier non-equity country clubs. Polo Trace offers residents a beautiful eighteen hole golf course with rolling greens and magnificent tropical landscape in every direction, all nestled within a twenty-four hour guard gated community. 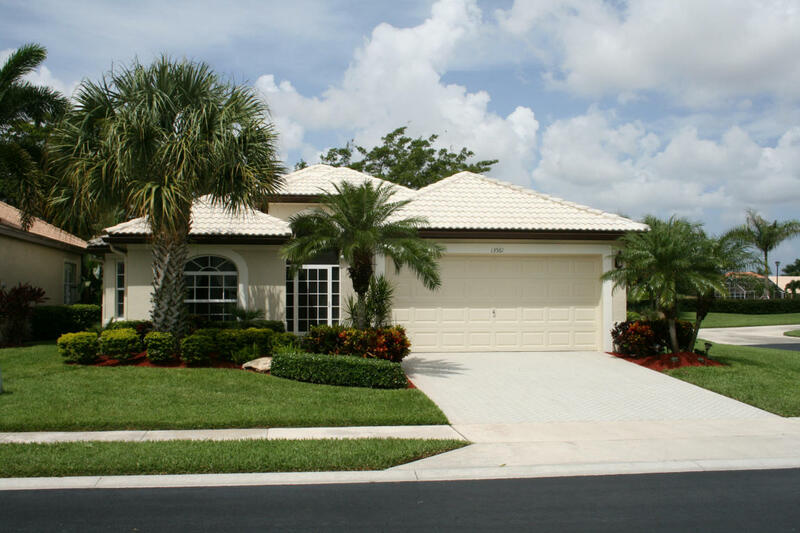 As soon as you drive through Polo Trace’s gates you will be immediately impressed with the meticulously maintained lush and tropical landscaping. 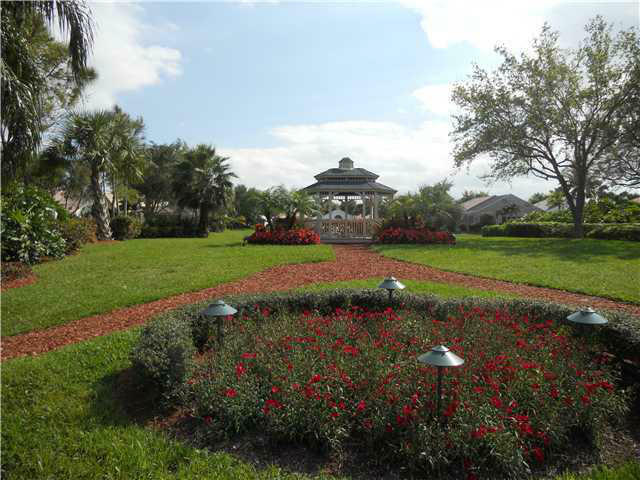 Also, the community’s full compliment of year round recreational amenities include a stunning tropical pool, state of the art clubhouse, on-site restaurant, fully equipped fitness center, tennis courts and pro shop. Polo Trace is located in Delray Beach and is only fifteen minutes from world famous shopping and dining on Atlantic Avenue. Access to the miles of pristine beaches is also a breeze. Commuters don’t have to fret because access to all major roads is quite easy. Take the Turnpike North to the Delray Beach / Atlantic Avenue exit. Head East to Hagen Ranch Road. Turn Left (North) onto Hagen Ranch Road and Polo Trace is located on the Left (West) side of the road approx. 2 Miles.